It’s often more expensive to keep inefficient equipment running than it is to replace it. Energy Trust of Oregon’s team of energy advisors located around the state, can help identify the best energy-saving improvements for your property to help reduce operating costs and avoid lengthy repair time. 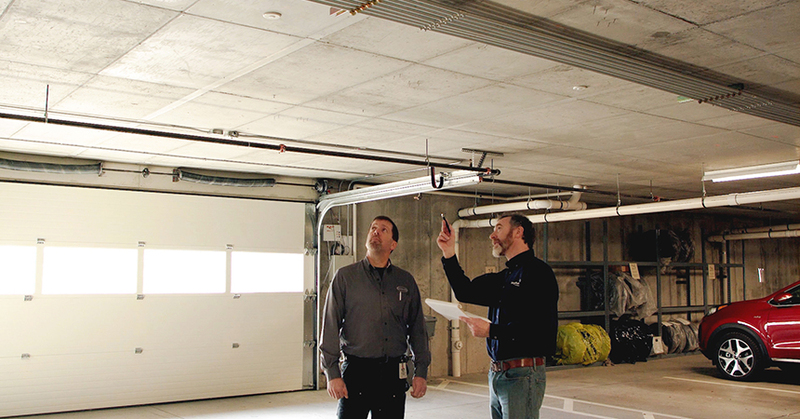 An energy advisor will come to your property, free of charge, to identify potential energy-saving equipment upgrades that qualify for cash incentives. After the walkthrough, you’ll receive a detailed report with estimated energy savings from these upgrades. You will also receive a list of qualified trade allies who can perform the work. From windows and insulation, to heating and cooling equipment, the upgrades identified can help increase tenant comfort and property value. To schedule your free walkthrough survey, call us at 1.877.510.2130 or email multifamily@energytrust.org.